1. Soak the black gram and green gram in water for 3 hours. 3. Grind smoothly to a idli batter consistency. 4. Add salt, pepper powder, cumin powder, coriander leaves and ginger. 6. 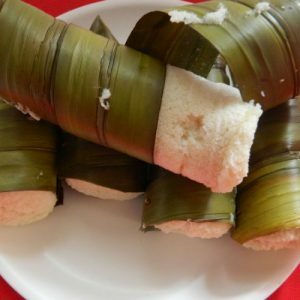 Prepare idly by pouring the batter in idli plates and steam them in a cooker. 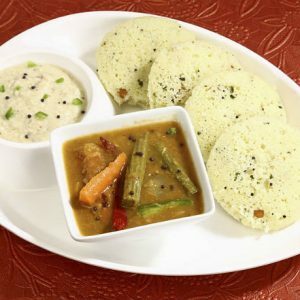 Feel free to comment or share your thoughts on this Split Green Gram (Moong) Idli Recipe from Awesome Cuisine.